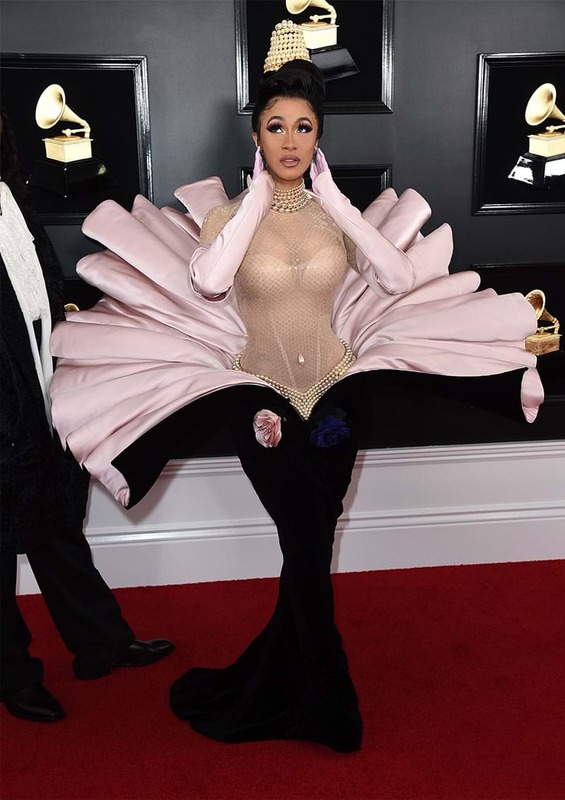 All The Best Fashion At The Grammy Awards Red Carpet! 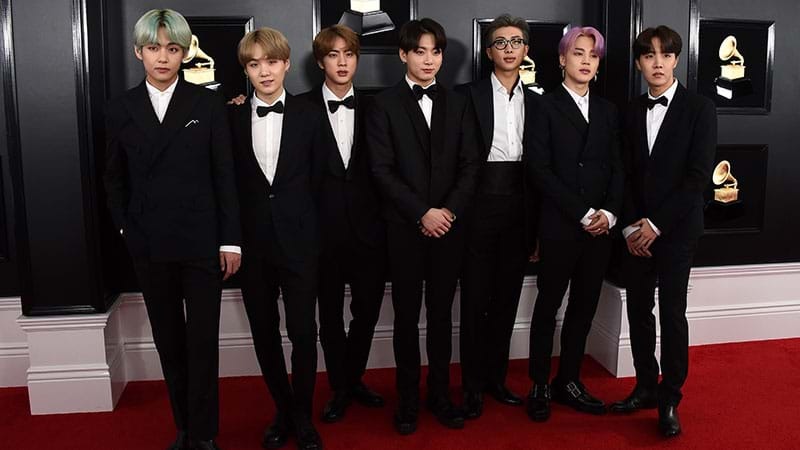 The 61st Grammy Awards are currently underway with music’s biggest names coming together to celebrate the best records and albums over the past year. As always, our attention is also focussed on the glitz and glam of the red carpet! DOLLY PARTON CAN DO NO WRONG. More red and tulle on the red carpet from Bebe Rexha! 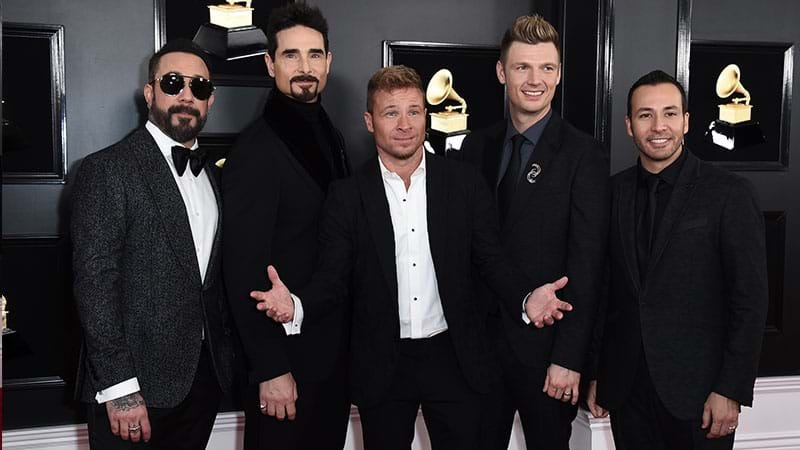 Backstreet Boys are here to school everyone in how to wear textured suits! Dua Lipa finally gave us some blinding sparkle!! 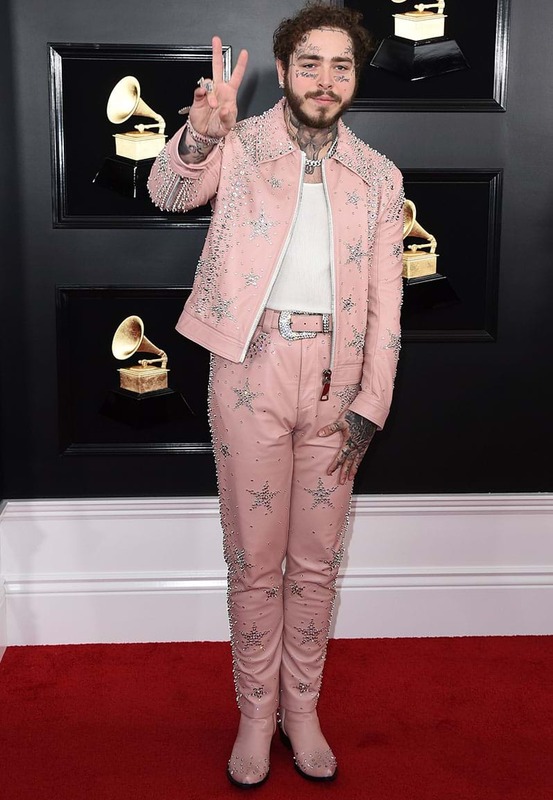 Post Malone is making GOOD DECISIONS with this pink rhinestone suit! Anna Kendrick is the cutest little pink fluffy pen! Cardi B didn't let us down!! Whose look did you love the most? Let us know in our Facebook comments! Don't forget, you can stay up to date with all the winners of the night HERE!